The following Terms and Conditions apply to all purchases of products by you via www.toddlersnbabies.com and you should read them carefully. We may vary these terms from time to time and therefore you should check them before you make a new purchase. We will acknowledge your order shortly after we receive it and send a further email to confirm that we have processed your order. Please ensure an accurate e-mail address is supplied. Cookies are parcels of text sent by a server to a web browser and then sent back unchanged by the browser each time it accesses that server. All orders are subject to availability. We reserve the right to refuse to supply to any individual or company. Prices and products – we endeavour to ensure that all prices and specifications are correct when we published them on the website. However, we reserve the right to alter prices and specifications as necessary. Colour reproduction – We take great care with the colours and photos used on our website. Different settings on your computer screen, laptops, mobile devices and the like may mean that actual product colour differs from that shown on the website. At the time of publication all product descriptions are accurate, errors and omissions accepted. Representations of colours are approximate, due to the limitations of photographic and settings of your computer screens, laptops, mobile devices and the like. All measurements and weights are approximate. 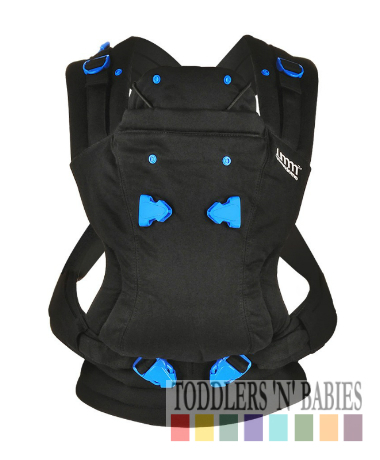 All prices, specifications and product details provided by Toddlers 'N' Babies are subject to change without notice. While every effort has been made to ensure accuracy, Toddlers 'N' Babies are not liable for any typographical errors, illustrative errors, or inaccuracies in the information contained herein. We take your privacy very seriously. Please read our Privacy Note here. This Website and all contents (including without limitation, all photographs, images, descriptions, drawings and other material of any description) (“Website”) are owned by Toddlers 'N' Babies Enterprise (“Toddlers ‘N’ Babies”). It is protected by copyright. 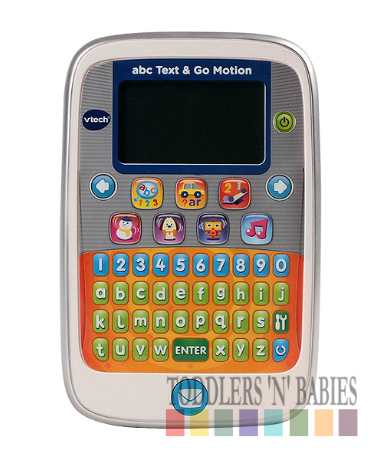 The copyright and all other intellectual property rights in the Website belong to Toddlers ‘N’ Babies or its licensors. The Website is made available for your personal non-commercial use only. You may only download, print, store and use any material appearing on the Website for the purpose of purchasing or researching the purchase of any product from Toddlers ‘N’ Babies for yourself, family or friends or providing such material to your family or friends for the same purpose. We grant you a non exclusive, revocable licence to use our Website for and limited to this purpose and for these activities. Any other use of the Website or any material appearing on the Website is strictly prohibited. You agree not to (and agree not to assist or facilitate any third party to) modify, copy, download, print, distribute, transmit, display, reproduce, publish, license, create derivative works from, transfer, sell or in any other way use or make available any material appearing on this Website except as set out above or agreed by Toddlers ‘N’ Babies in writing in advance. We may terminate your licence to use and may prevent your using this Website in the event of your breaching these terms.